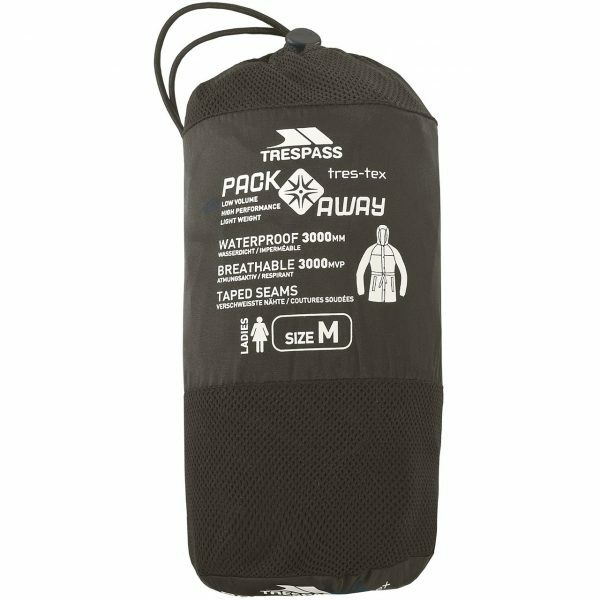 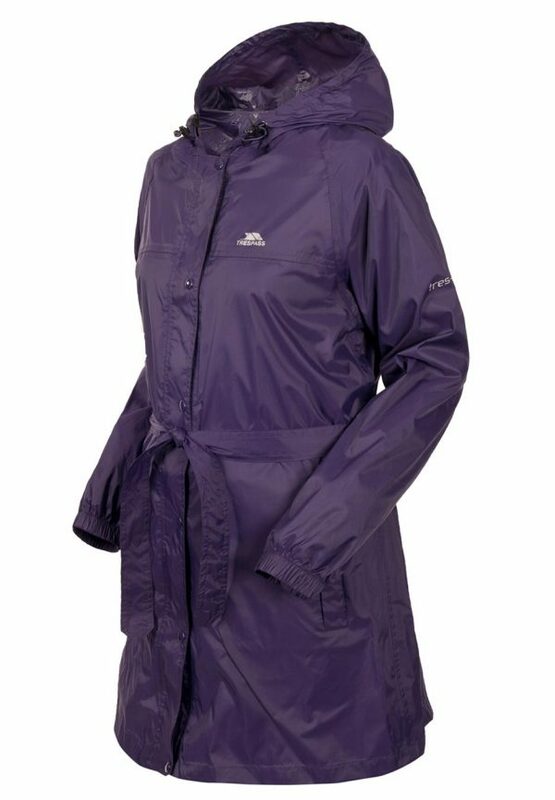 Compac is an excellent women’s packaway jacket that will keep you perfectly dry when the heavens start to open. 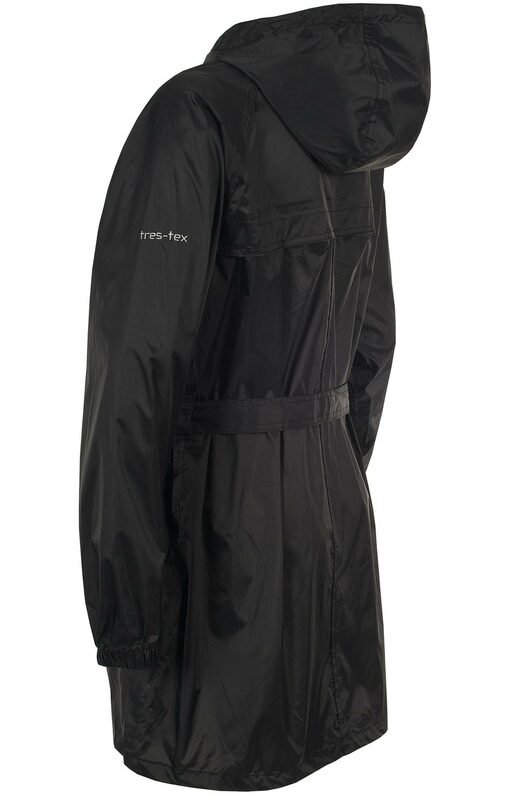 Features of this stylish mac include a grown on hood, front pockets and a tie belt that will cinch in the waist. 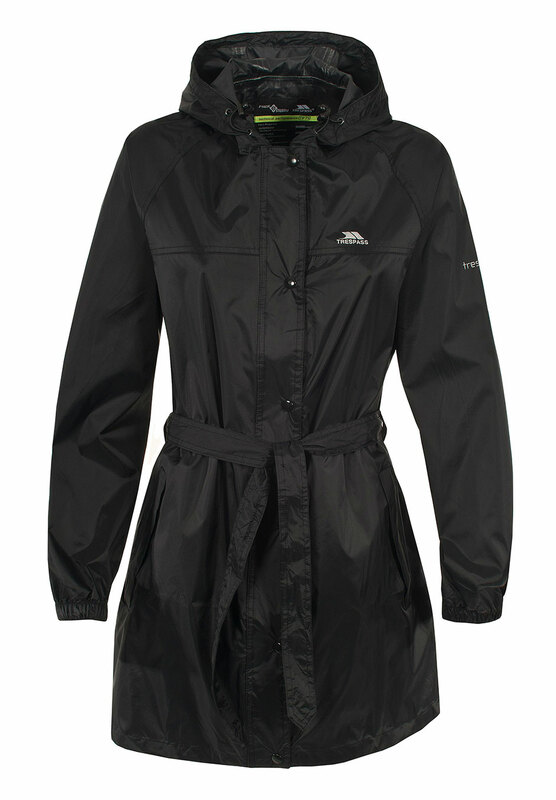 Choose from 3 colours for the perfect rainy day look.